The main goal for it would be a selfish way for me to note how many films I have watched over the years and a tool for finding that movie deserving a re-watch that I greatly enjoyed, but had forgotten. The blog will go into several posts about past, present and future films spanning all genres, look into upcoming trailers and my thoughts and experiences about film. This is even reflected in the title as it tells about how old the majority of films that will be discussed will be. The blog would be a compendium of my history of film and how they have affected my view of life and sense of humor. If the blog continued all the way to the Oscars or Golden globe awards then there would be a several blogs on predictions for each category and deserving stars. By blogging my thoughts and opinions about film and putting them on the internet would allow for me to combine and link them together while creating a place for people to discuss their own thoughts. No more having to ask your friends of “what movie should I watch?” and only be given a list of some of the recent blockbusters that most likely everybody has already seen. Everybody has those films that they love, but there comes a time when people have too many that they also can’t recommend anything. This way the blog allows for a possible timeline through film with my enthusiasm and idea of what a great film is. The audience would be targeted towards a young to middle aged audience where they would be interested in the latest blockbuster films that all their friends would been seeing, but also to recommend the hidden gems that they would have never found by themselves. Not just limiting to the films that were seen in theaters, but review Blu-ray/DVD releases so that people can see if they are worth keeping on hard copy or digital download. Anybody older I would assume would not have to check up on what movies were good twenty years ago as they have already developed their own sense of what a good film is to them and can see what they like. The style of the writing would need to attract people’s attention when looking for a good film. The blogs would have to be short and straightforward to the point, while not giving away too much that would defeat the purpose of watching the film and funny enough to keep the reader to read the blog instead of going to a another site with a percentage review. To accomplish these goals the blog has to be very voice driven and personal. After reading some of my posts, hopefully they will understand the type of films I like and compare how their tastes to mine. The next time somebody asks their friend about a movie recommendation, they might think back to this blog. Right off the bat I saw Ben stiller in the thumbnail and i honestly was expecting a comedy. Meet the Parents, Tropic thunder, Zoolander, DodgeBall and the list goes on for some pretty funny sit down in a theatre or at home laugh fest. Seeing this trailer has shown me that he’s still got something to prove in film. This reminds me of the film Stranger than fiction with Will Ferrell or Seeking A Friend for the End of the World with Steve Carell where these usually comedy actors are able to really flex those acting muscles and break out of the roles people assume they will always be. The trailer shows a seemingly normal office worker at Life magazine that is about to break free from his uneventful life and go on an adventure. 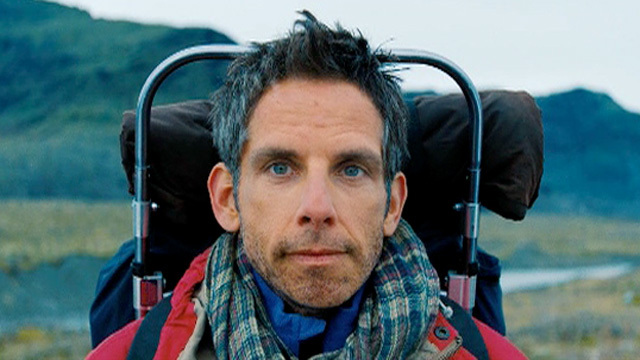 The parts that tug on your emotional strings is how Walter Mitty (played by Ben stiller) goes off into his imagination while trying to deal with his real life. He is a shy office worker that has had done nothing or gone anywhere interesting in his life. All the change in his life is sparked by the need to find the last picture for him to complete the next issue of Life. This leads Walter to move away from just imagining the grand possibilities of life, but actually go off and doing them. Definitely, I would say this movie deserves a watch in theaters or at least on DVD. The trailer shows some funny dialogue and great visuals to bring that imagination of Walter to life. I have never looked at Rotten Tomatoes for good movies and you shouldn’t either. Their critics have already given poor ratings to a film that hasn’t even been release yet. I say wait and see as I think this movie has potential even if the original story is a bit dated, but it looks like it has been adapted to be more relevant to a modern moviegoer. I’m excited for what parts of Walter’s “zoning out” are close to his real life adventures. The film is based off a 1939 short story by James Thurber and has been in development for a long time. 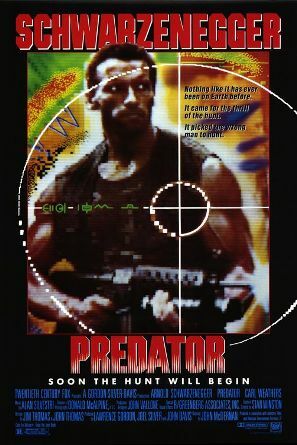 Supposedly it was going to star Jim Carrey as the lead star, but I’m glad that he isn’t. But I’m glad he isn’t because I see Ben Stiller being a better fit as he can bring that emotional level when he needs to. As well he is the one directing the film and knows exactly what he wants out of the lead role and how he wants this film to be seen. Don’t let this movie slip by without giving it a chance, as it is no fan instant watch like The Hobbit, Anchorman 2, or Ender’s Game. One way this movie could ruin itself for me would be if the whole movie turns out to be just one big imagination fest as he returns to his boring job and boring life. By now I think everybody has gotten a chance to see Monster’s, Inc, and if you haven’t then you should go out and rent that movie before you go and see this one. This film follows the young version of Mike Wazowski (voices by Billy Crystal) and James P. Sullivan (voiced by John Goodman) as they go through their freshman year at University. Monsters University is actually Pixar’s first ever prequel to one of their films and it’s available for Blu-ray 3-D, Blu-ray, DVD, and digital download. 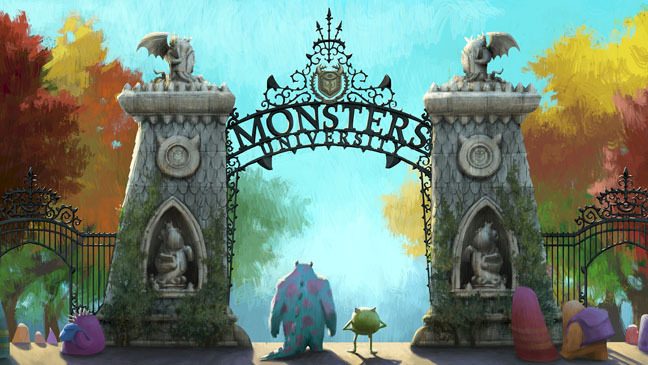 We know that Mike and Sulley are the best of friends back in Monster’s, Inc., but that wasn’t the case when they went to University. They started out being complete rivals to see who was the most fearsome “scarer”. Sulley believes that the ability to scare is something you are born with, and Mike has the book smarts and the quick on his feet strategy. They soon realize that there’s no way they can get through the tough first term in the scaring faculty, if they want to graduate unless they work together. Mike and Sulley soon find themselves inside of the least scary fraternity on campus, Oozma Kappa, in order to remain at school. Without Mike and Sulley making all the jokes and laughs like in the previous film, we get a stumbling group of monsters with no inherent ability to scare at all. But they all help the two by joining the Scare Games, a competition between different fraternities and sororities on campus on scaring ability. Through the games they begin to use their individual strengths while helping each other to reach their full potential. Thankfully Monsters University has been transferred to Blu-ray with all the vibrant color of the big screen. The best representation of all the colors diversity that can be seen would be the first scene that Mike enters on campus. The creation of the campus and all the different monsters pop off the screen from Mike’s bright snotty green to the sharpness of the campus buildings and statues. Notably are the changes in time through the story as we get to see the campus go from spring to fall and winter. If you have a powerful enough home theatre system than you can get the most out of this Blu-ray/DVD release. Like most other release there are the small shorts, behind the scenes making of, deleted scenes, trailers and Director commentary. The best part I would say would be the making of from the perspective of the production crew. Two of the special features if you were only going to watch two would have to the Monthropology and Music appreciation features. My favorite part of Monthropology goes over the creation of an inspiration for the head mistress by the animation crew having a giant centipede brought in for replication. 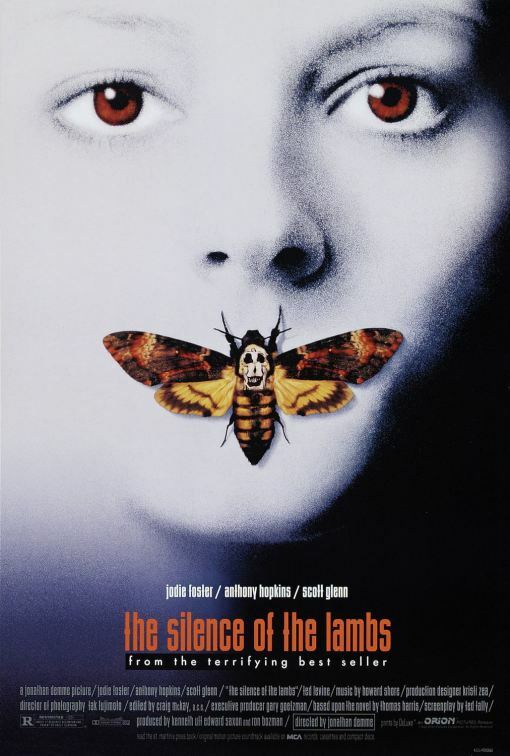 The music section is scored by Randy Newman and the Music appreciation goes into his process of creating the tunes used in the film and his inspiration behind them.